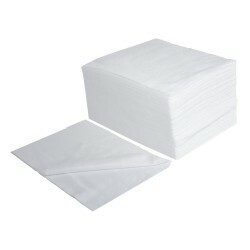 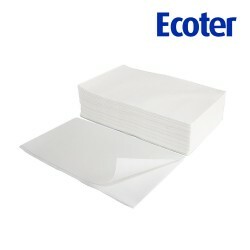 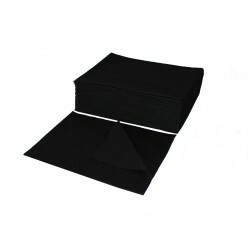 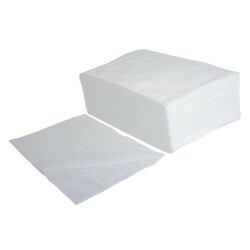 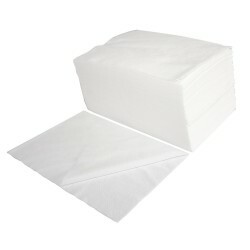 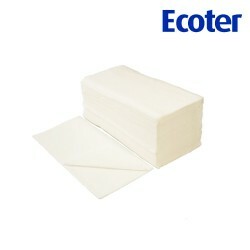 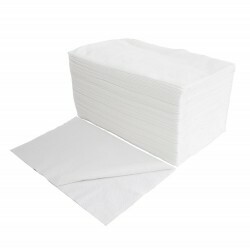 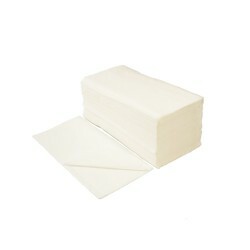 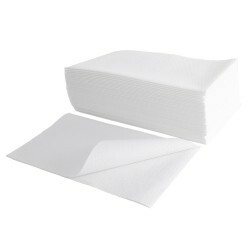 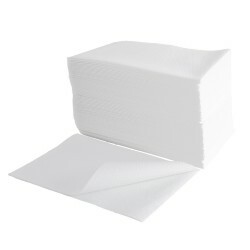 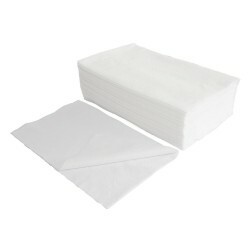 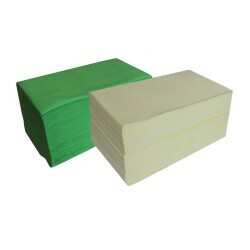 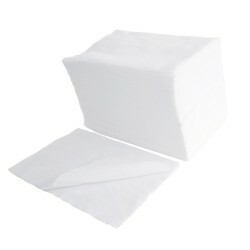 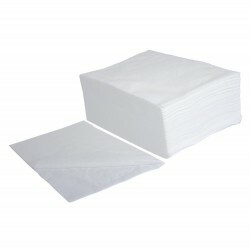 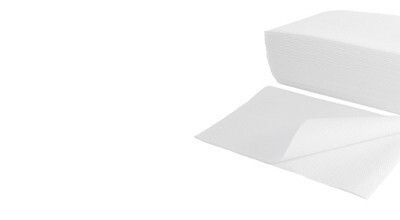 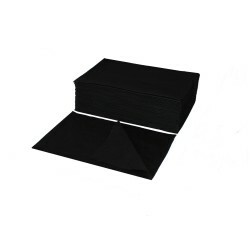 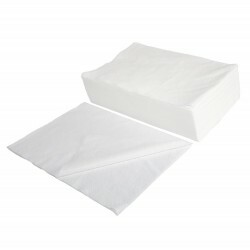 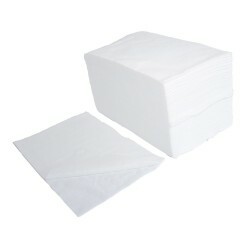 ECOTER Towels ZZ white Premium 3000 pieces (20 x 150 pcs) packaged in paper. 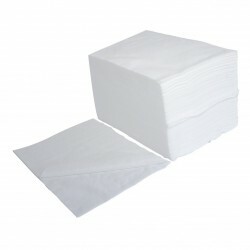 Towels ZZ white II-warst. 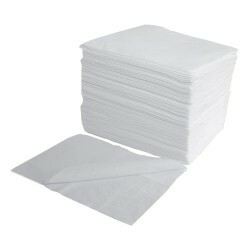 3200 pcs (20 bags x 160 pcs) packed in foil.